What better way to spend your lunch hour, Adelaideans? 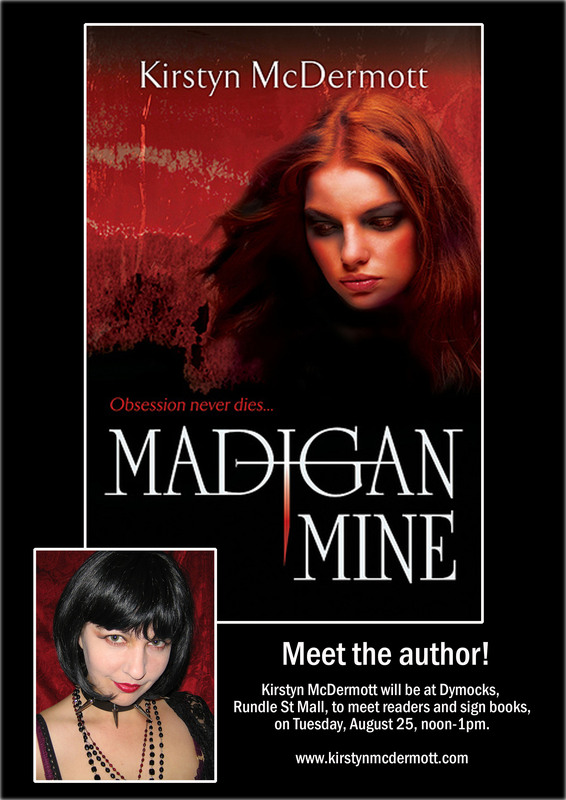 Put August 25th in your diaries — Dymocks Rundle Mall will be hosting the launch of Kirstyn McDermott’s Madigan Mine from 12-1. Yes, that’s walking distance from the office to the launch for all you CBD-based folk. No excuses.